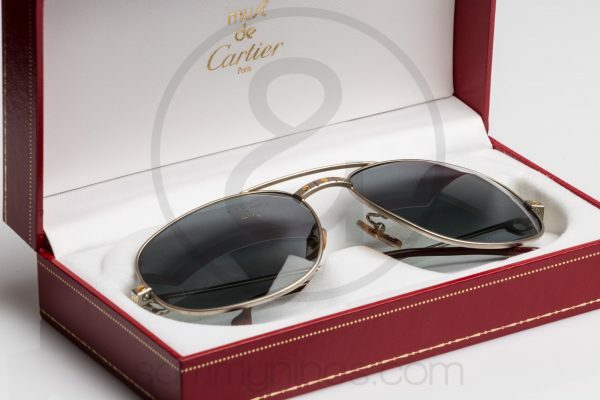 When you talk about 80’s luxury you’re talking Cartier. 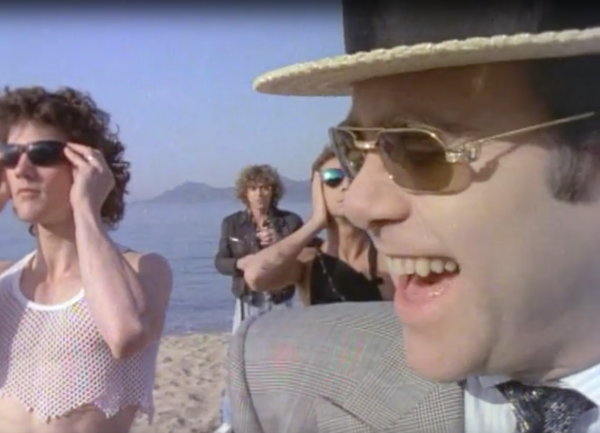 The 1980’s is the decade of glamour and excess. 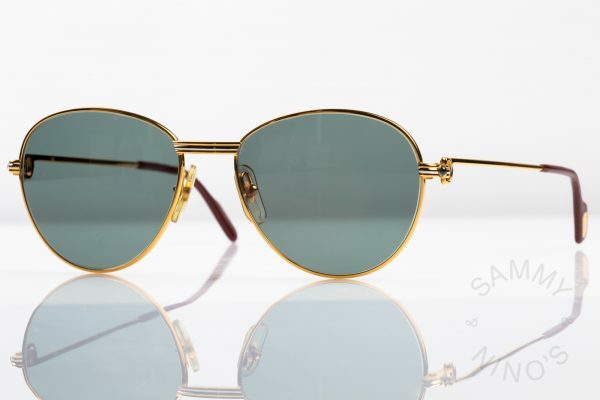 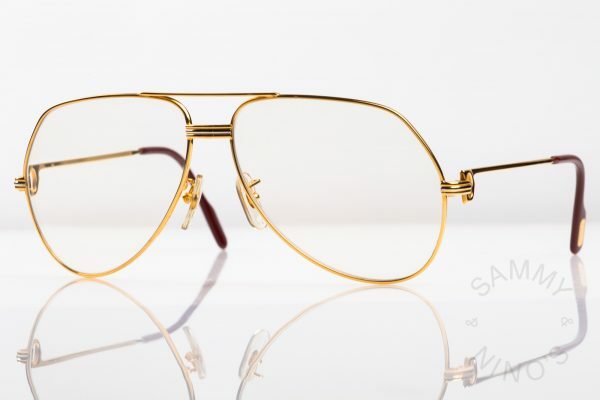 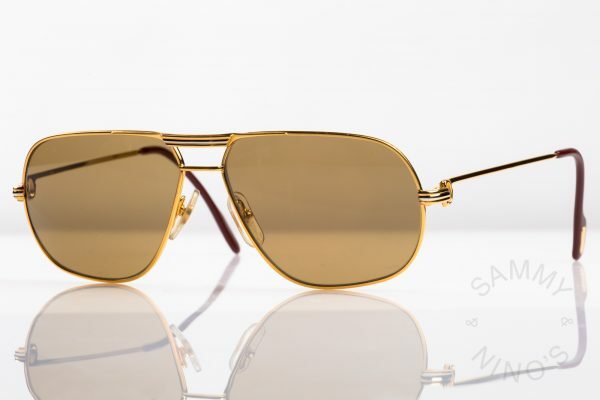 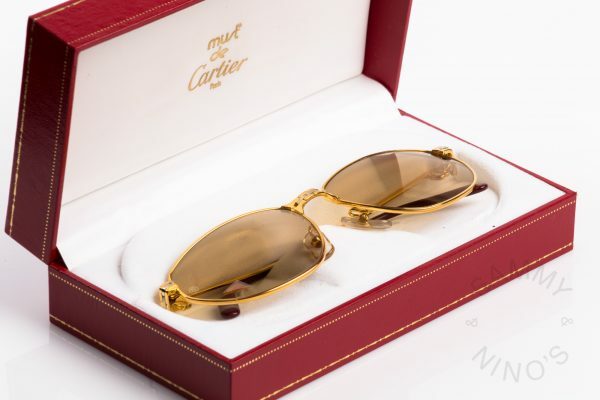 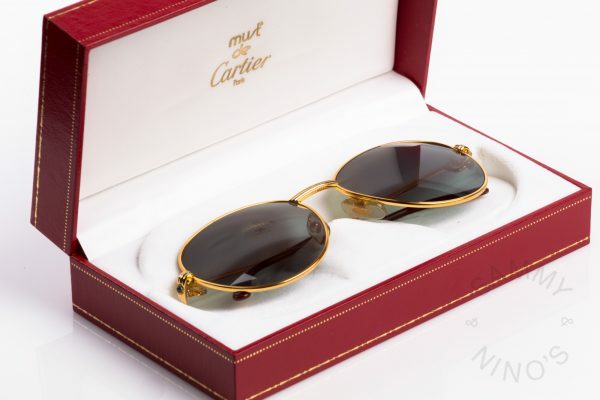 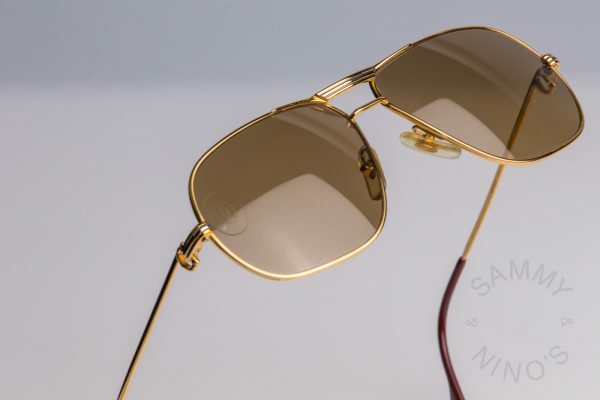 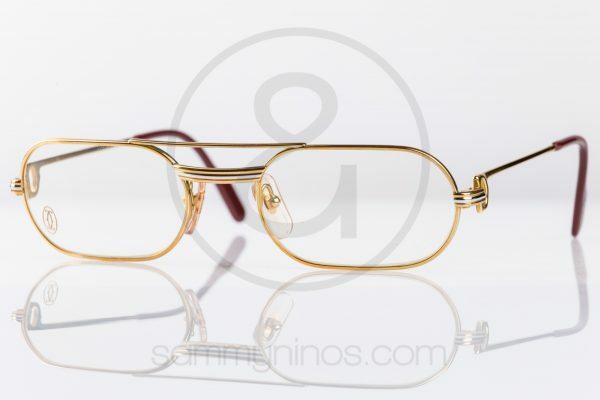 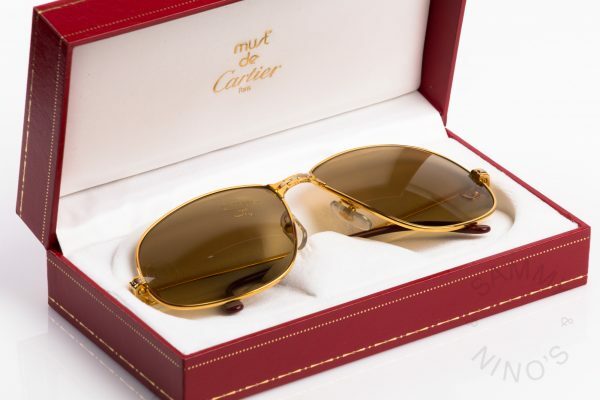 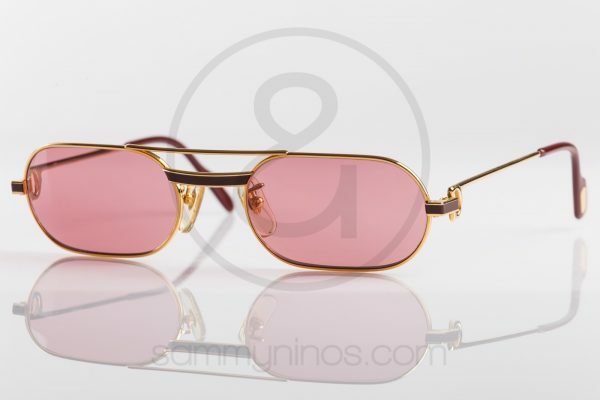 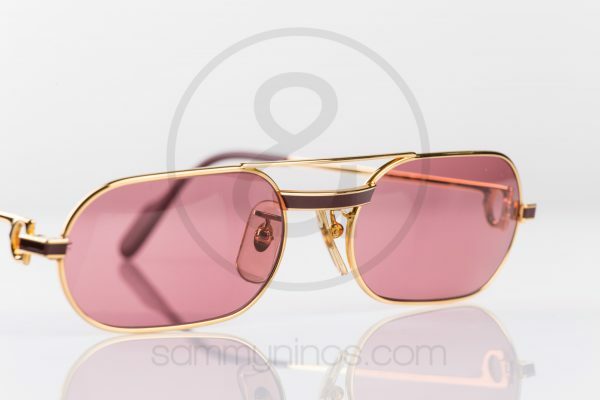 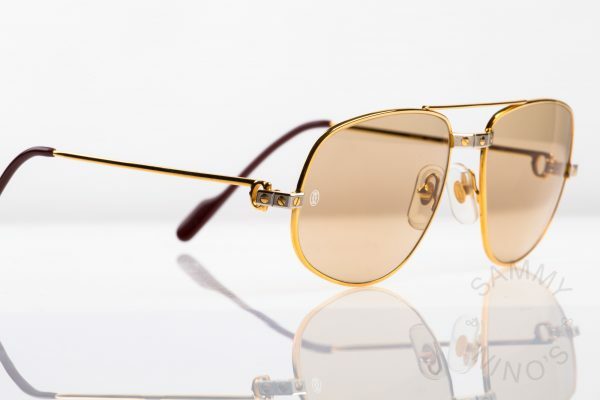 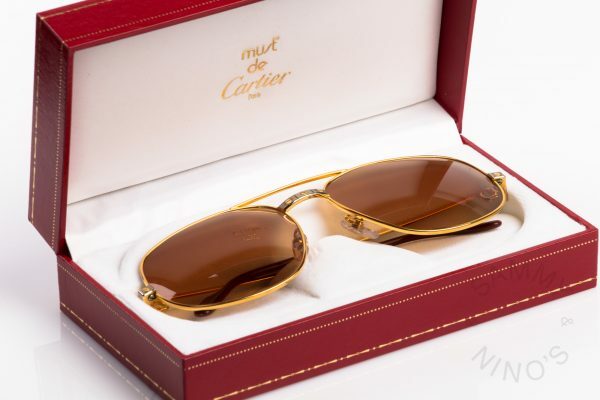 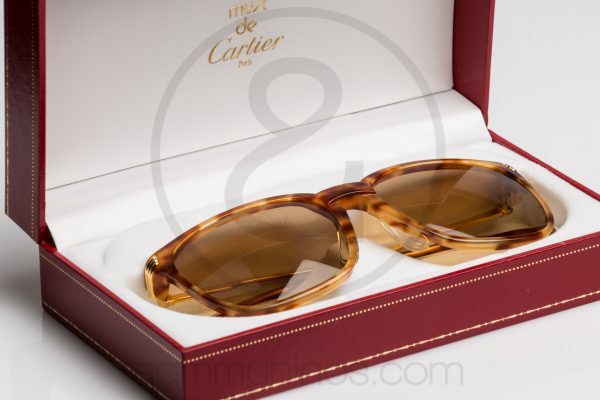 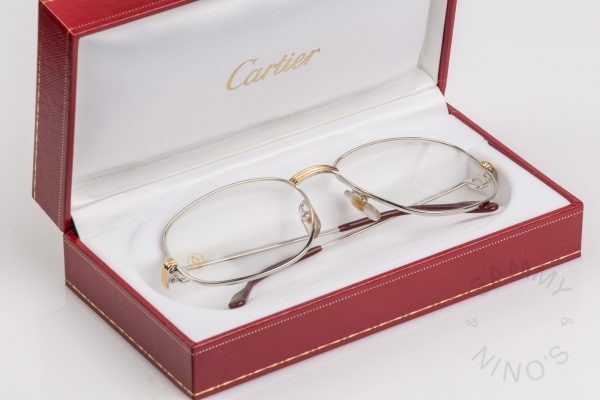 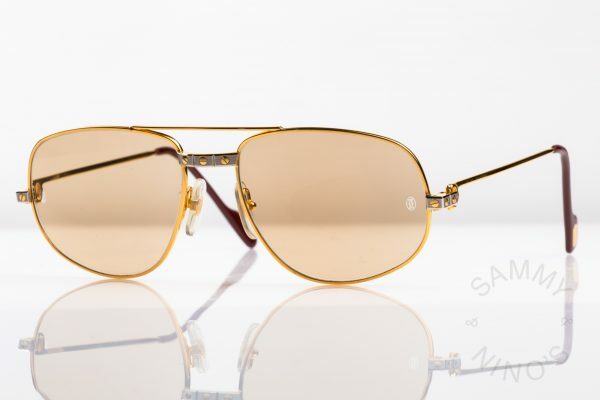 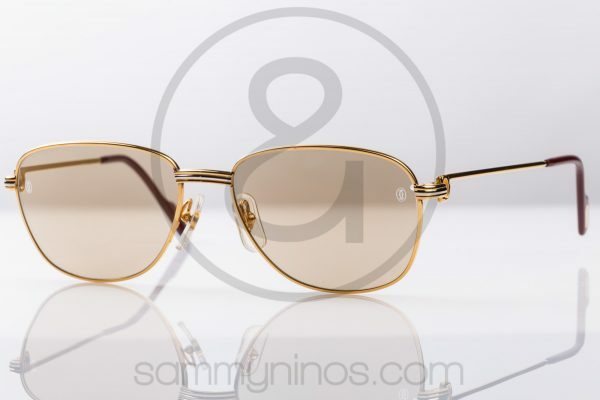 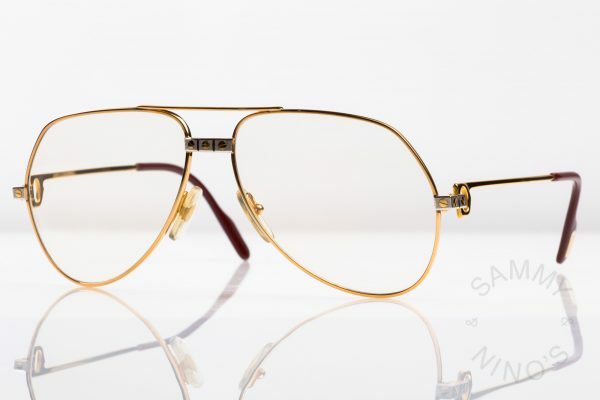 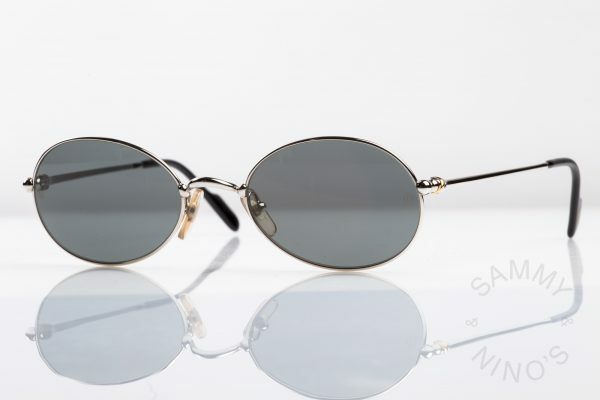 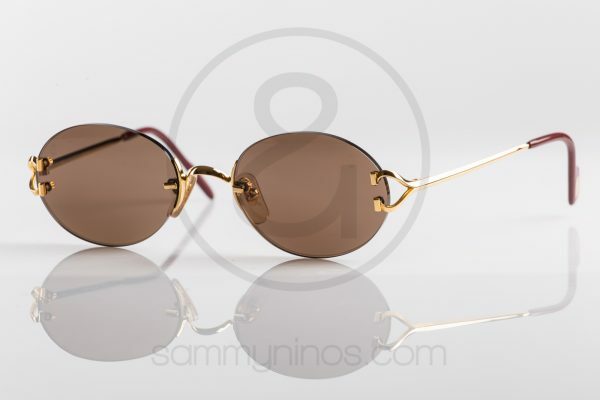 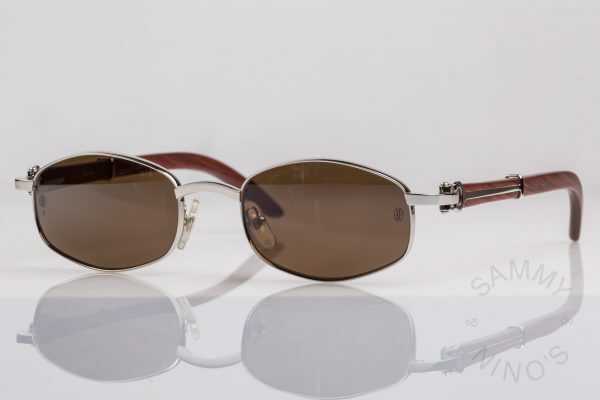 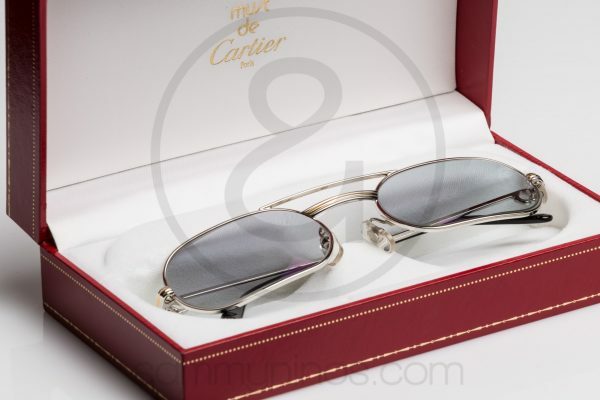 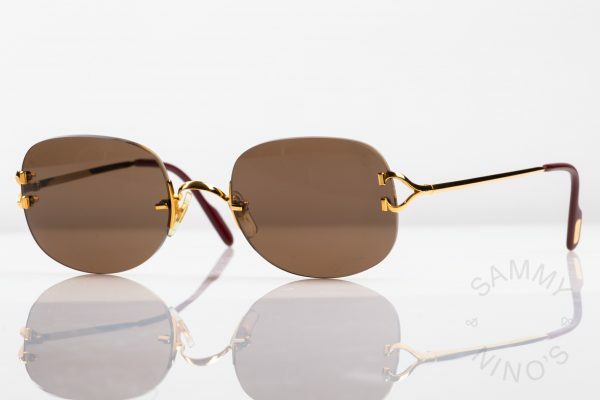 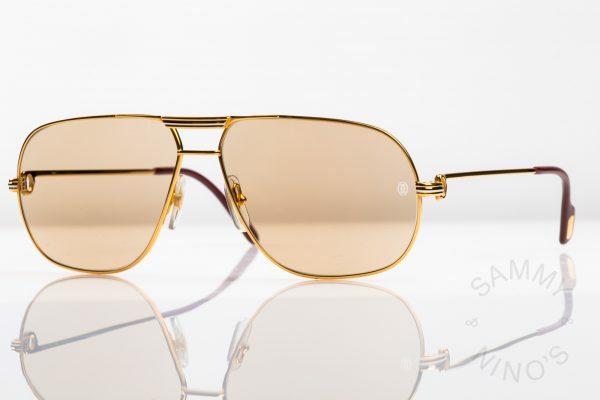 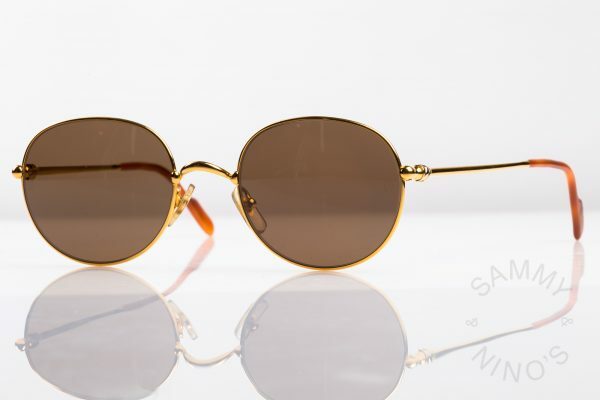 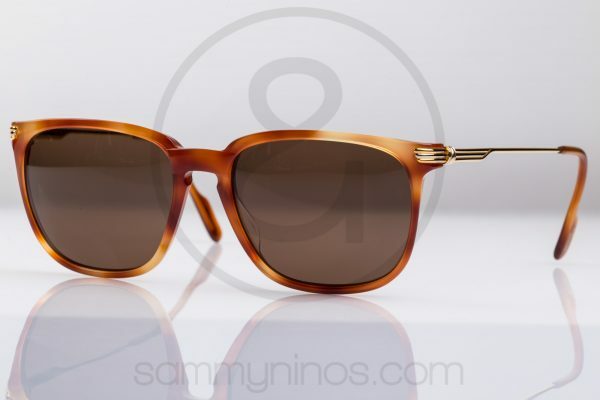 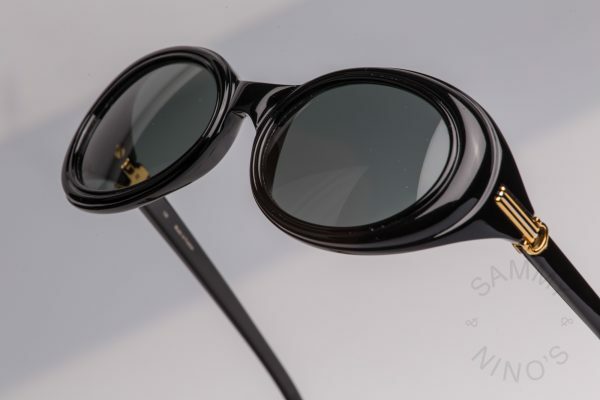 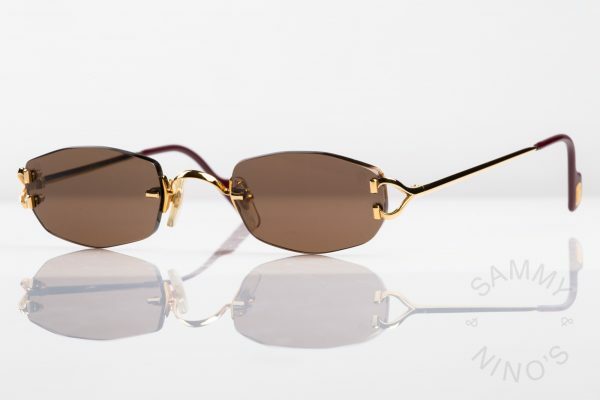 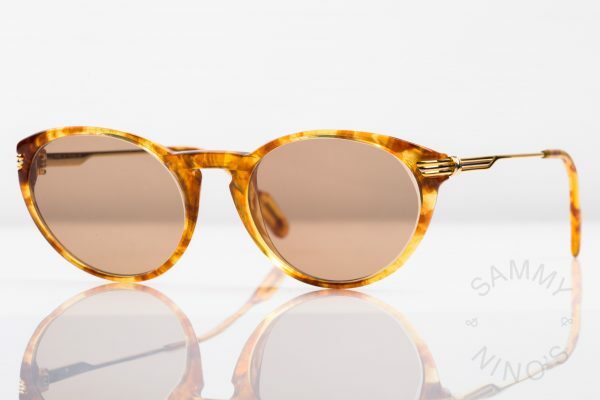 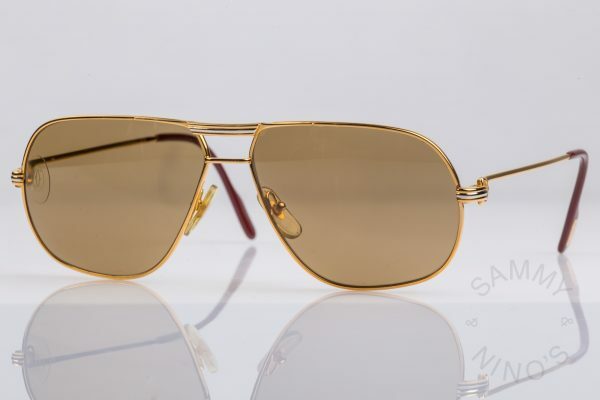 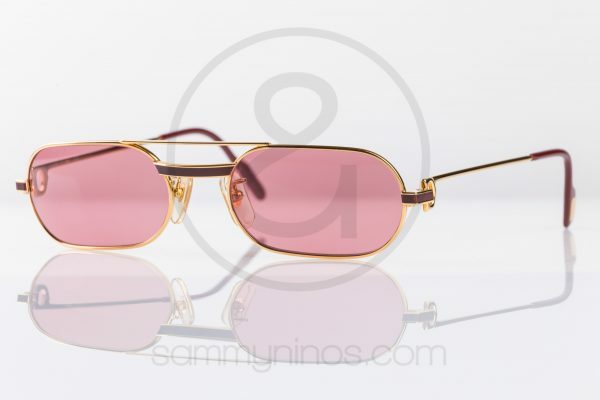 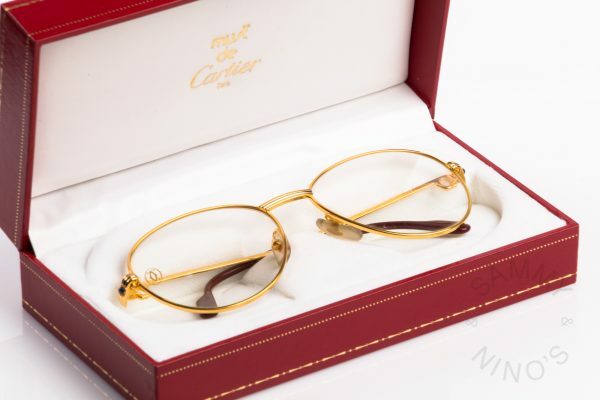 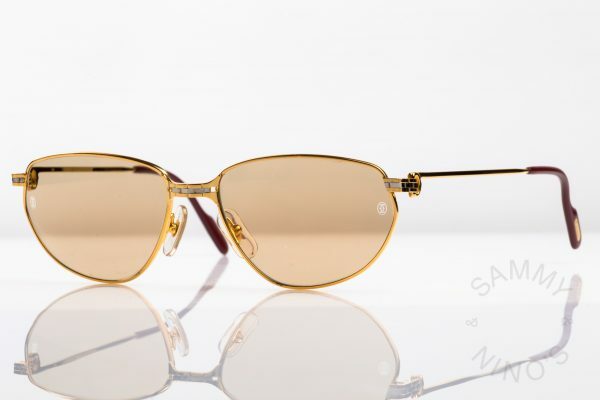 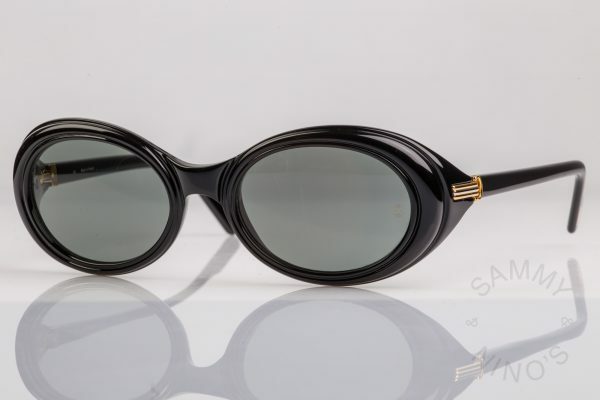 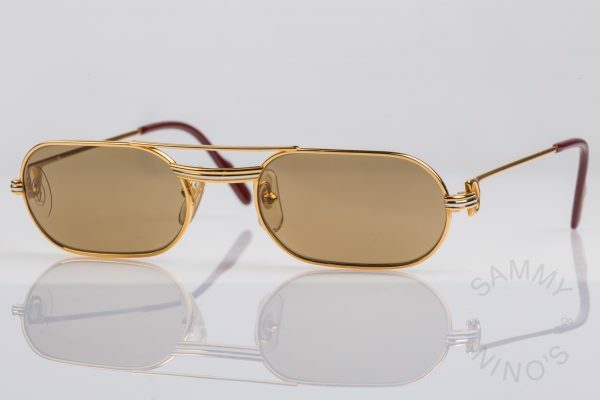 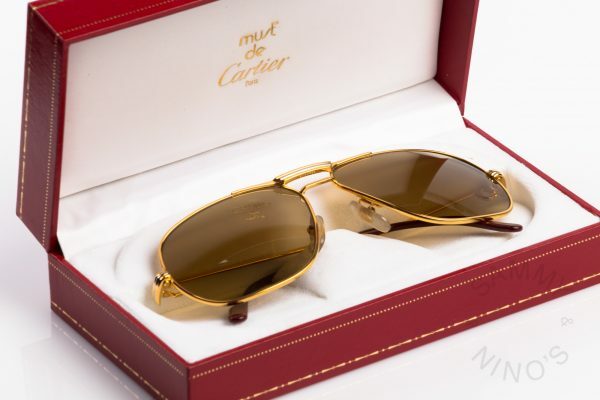 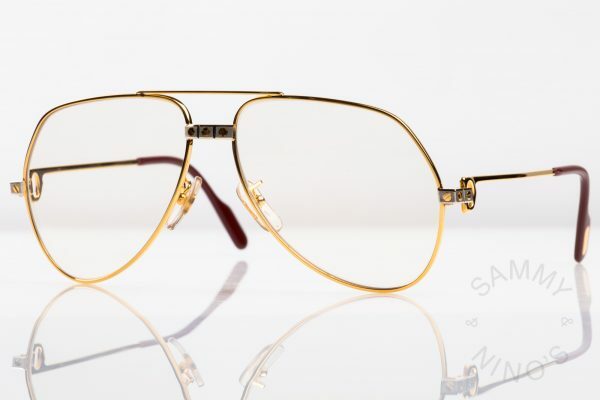 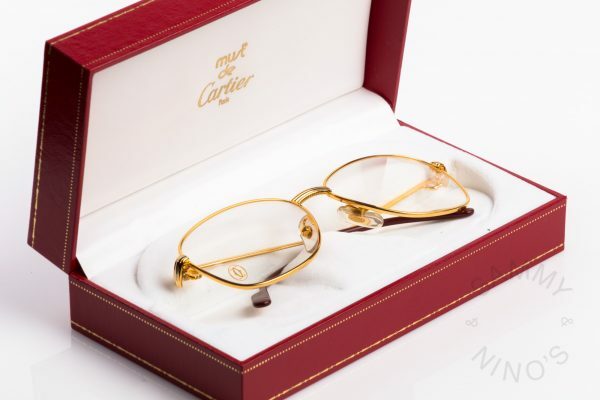 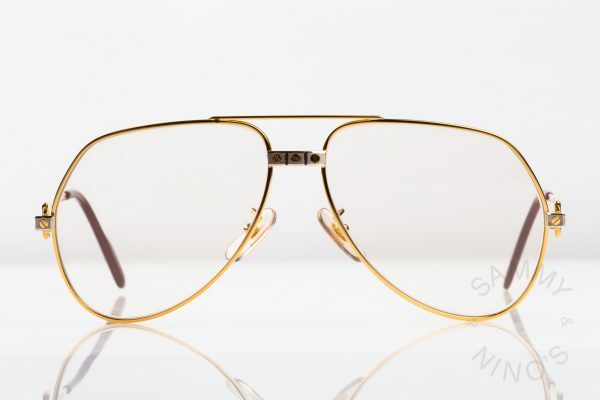 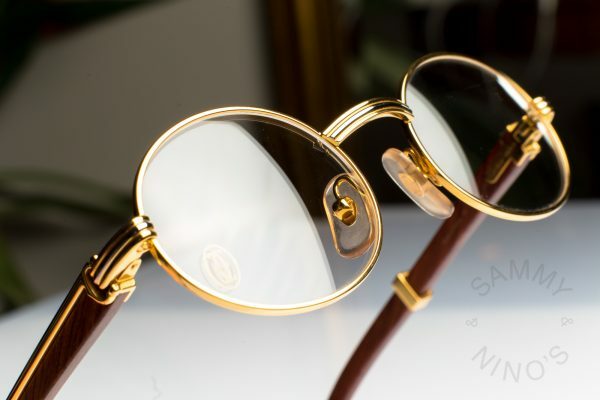 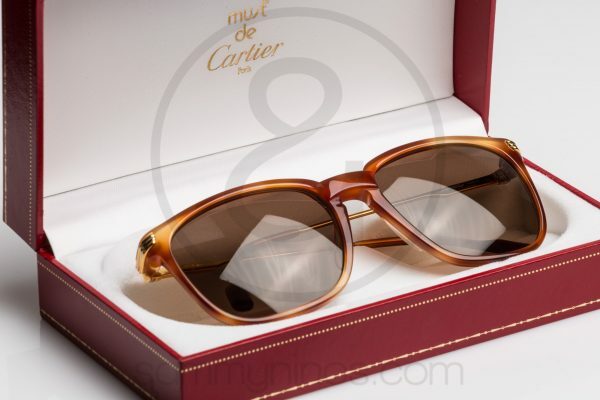 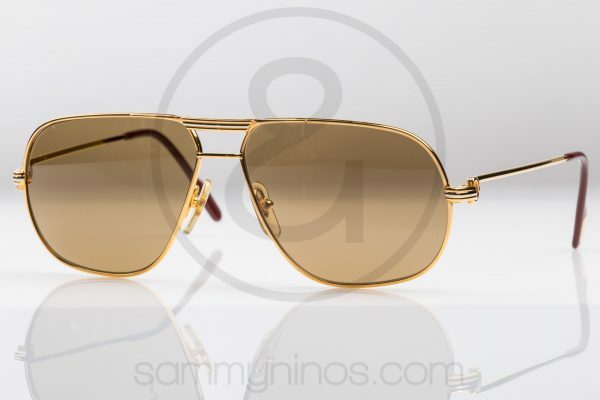 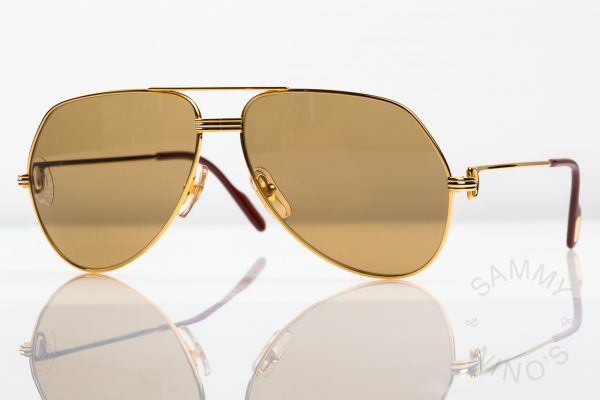 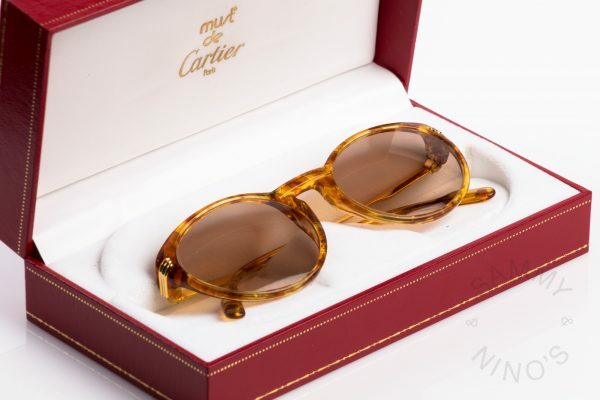 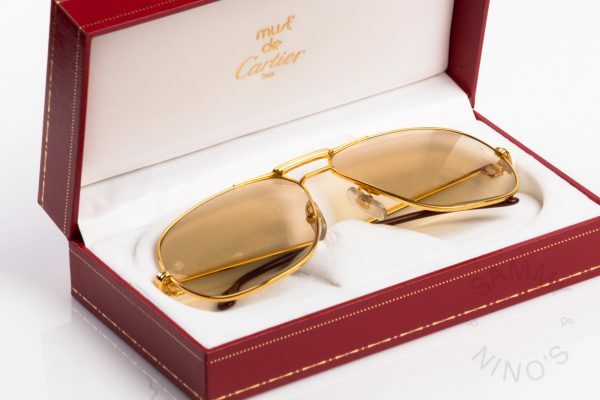 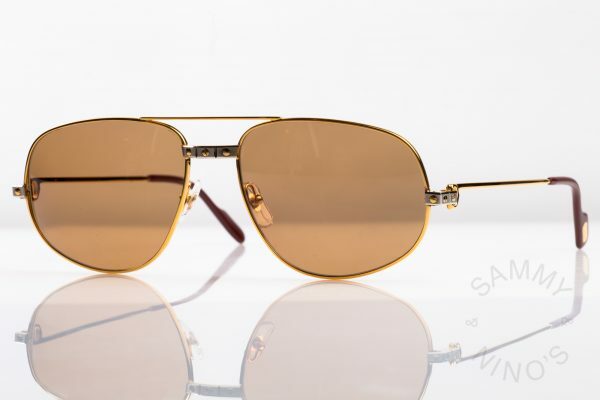 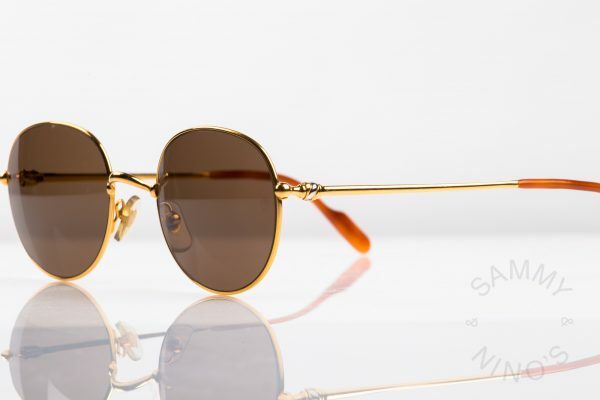 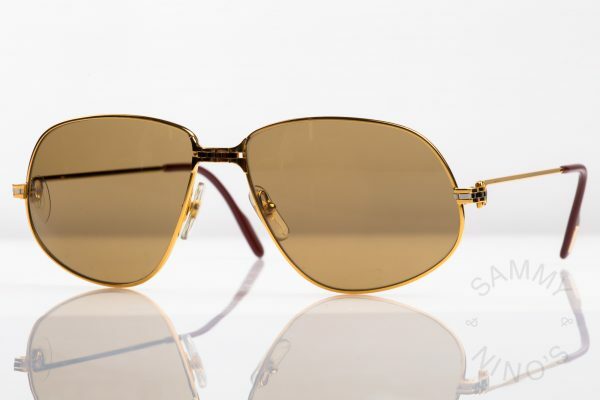 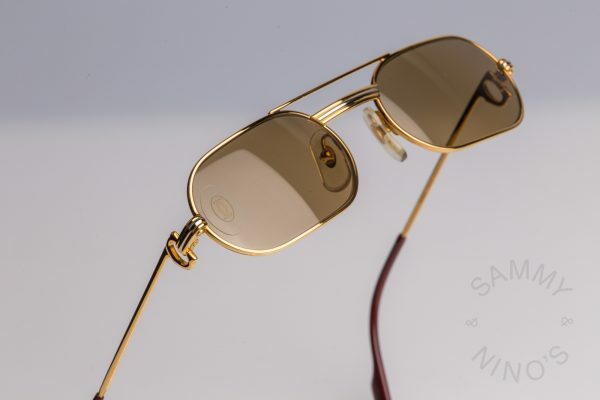 When you look at vintage Cartier sunglasses they exactly reflect that vibe. Cartier in that time was the number one luxury brand. 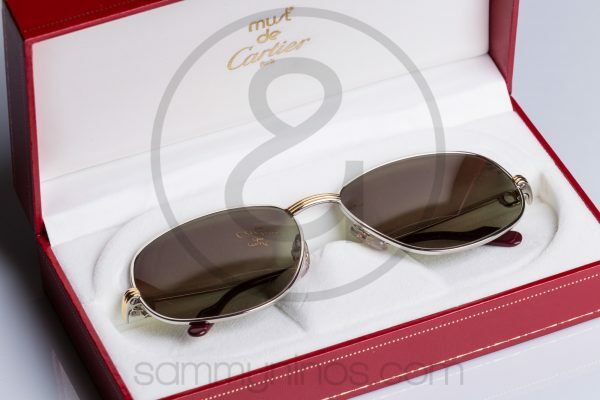 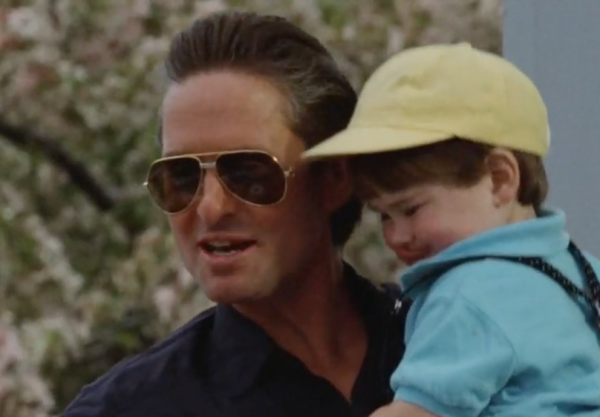 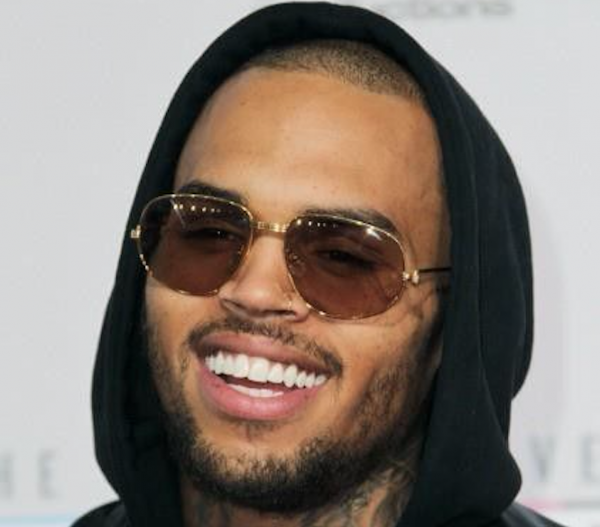 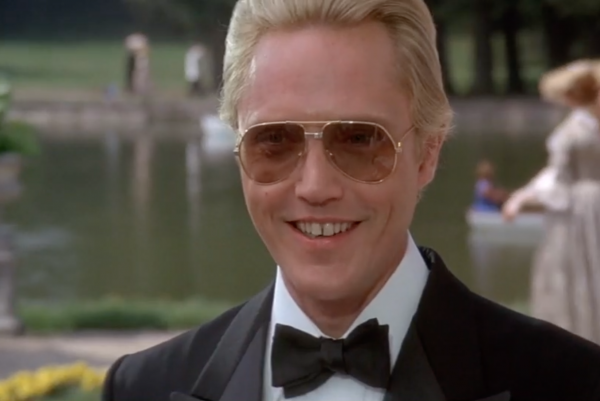 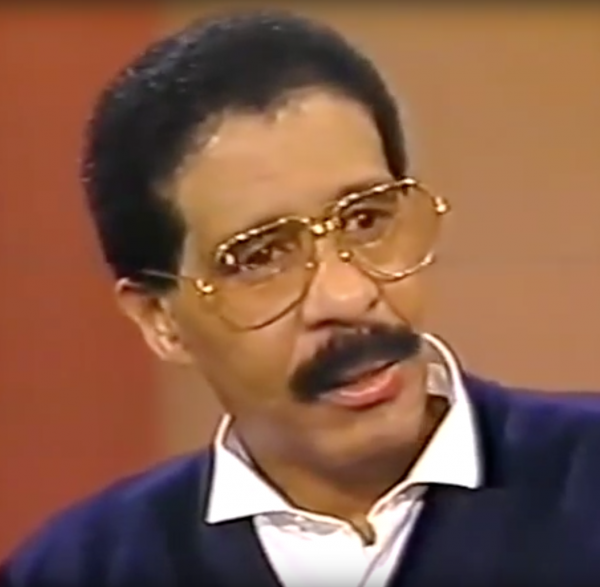 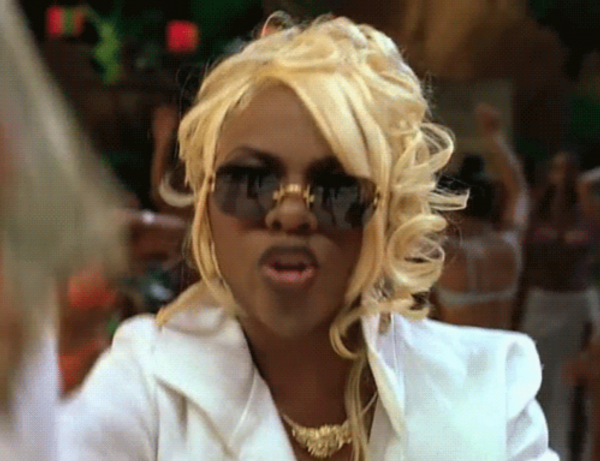 Your outfit wasn’t complete without that pair of Cartier sunglasses. 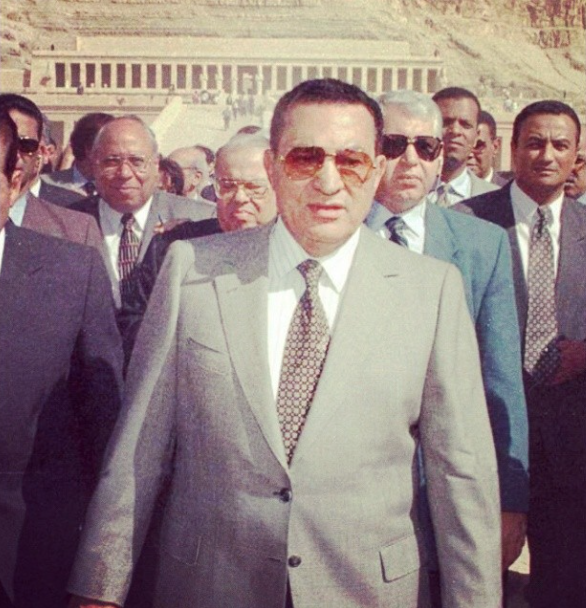 Presidents, musicians, actors, mobsters.. 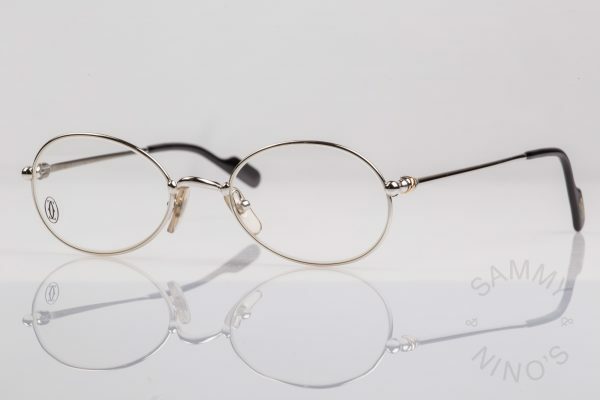 They all had them. 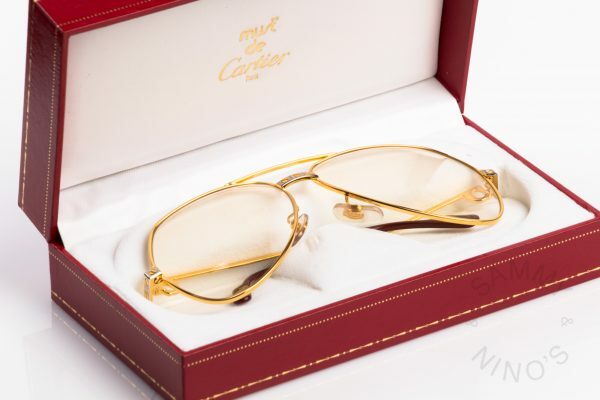 No wonder vintage Cartier accessories are timeless. 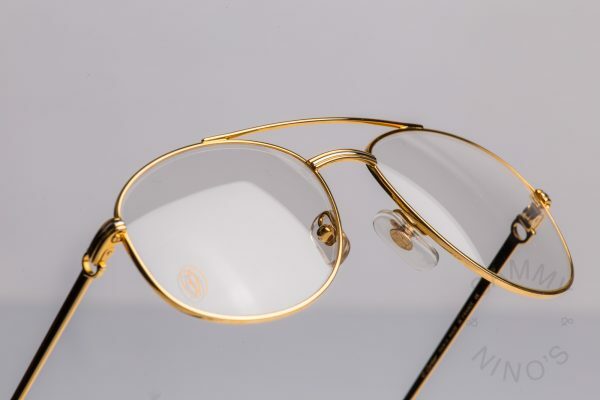 The shapes, details and quality are unmatched. 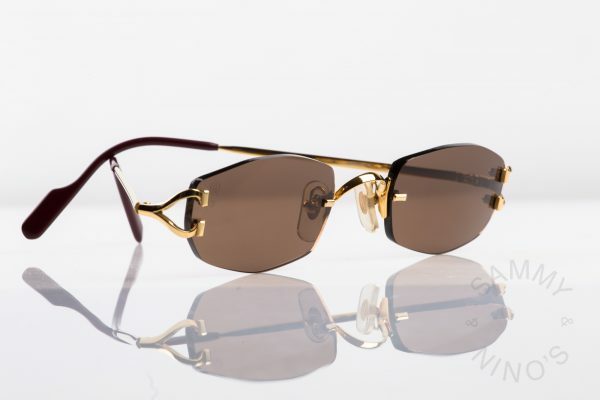 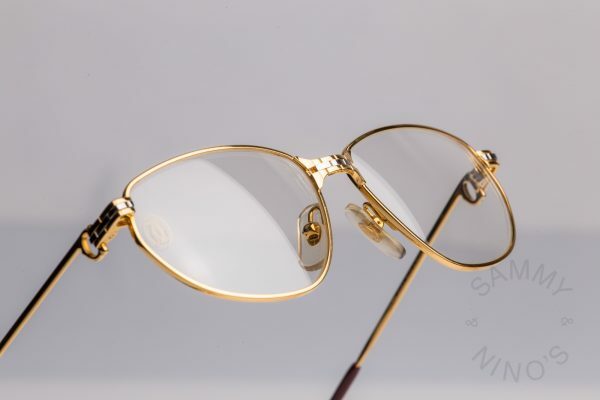 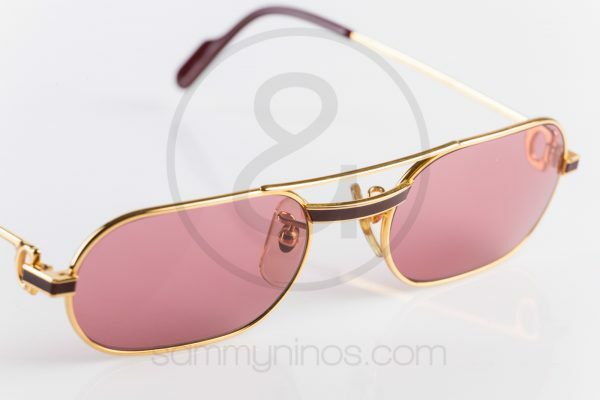 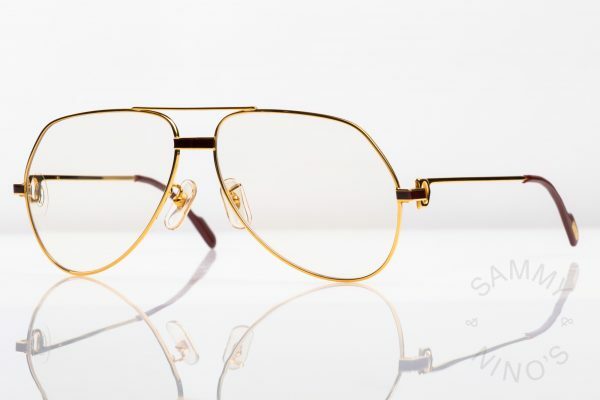 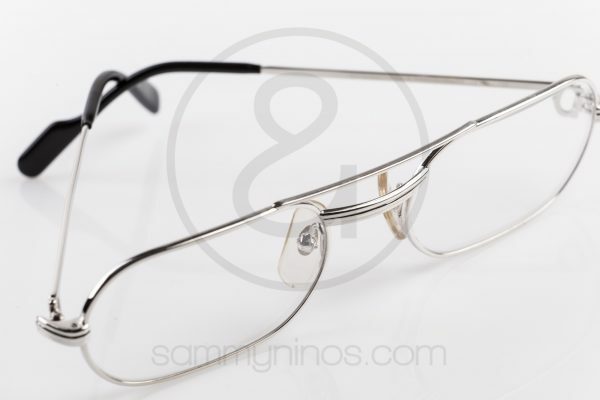 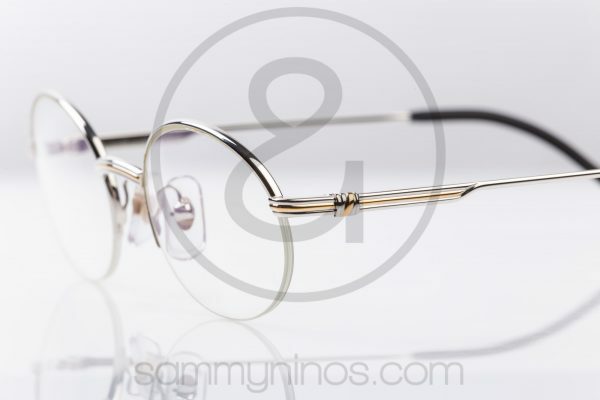 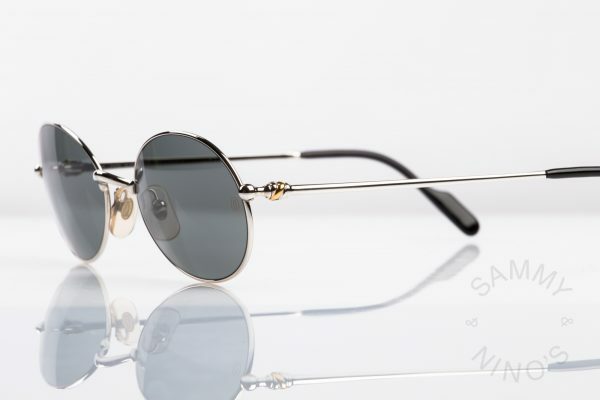 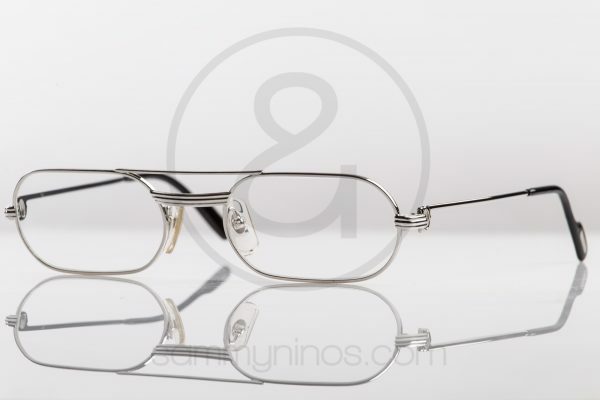 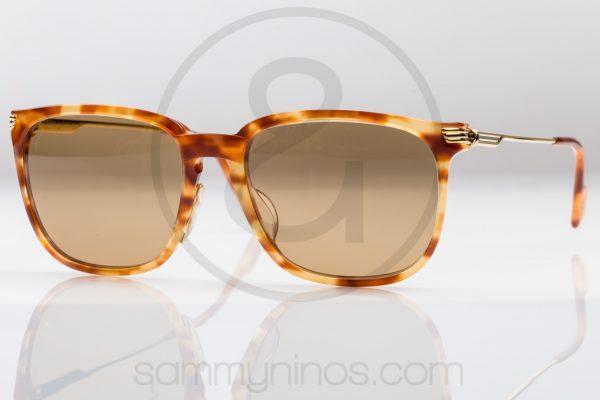 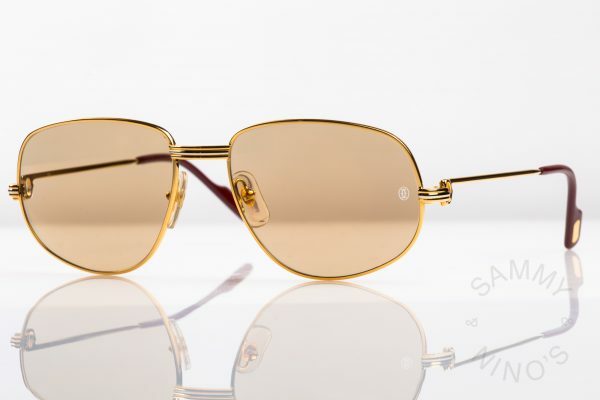 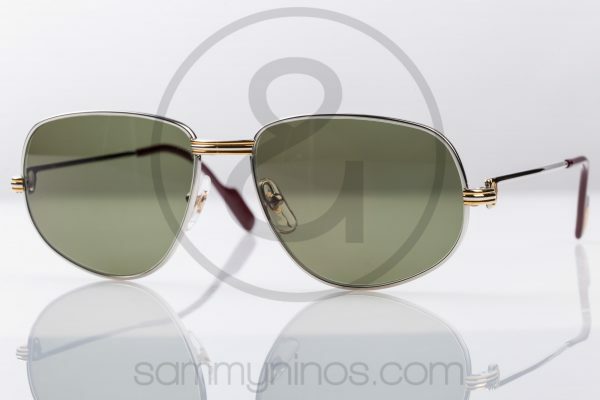 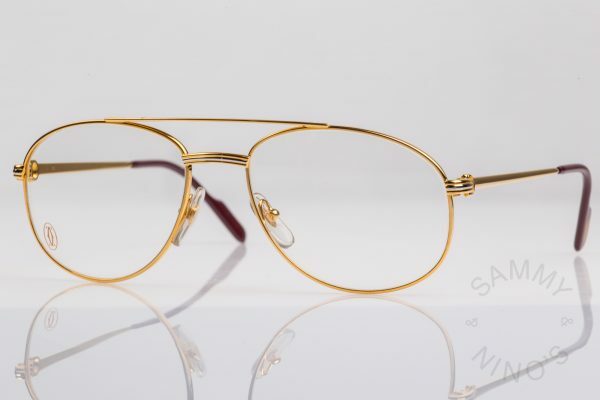 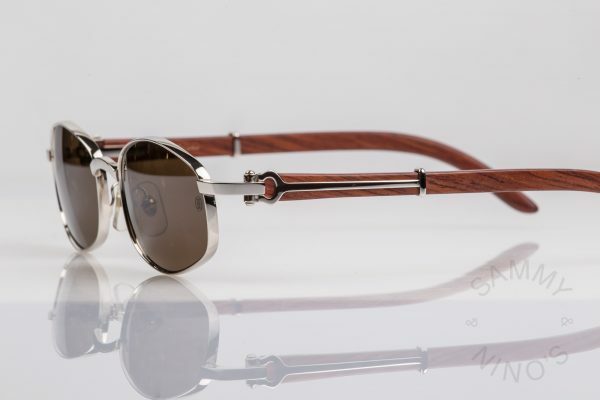 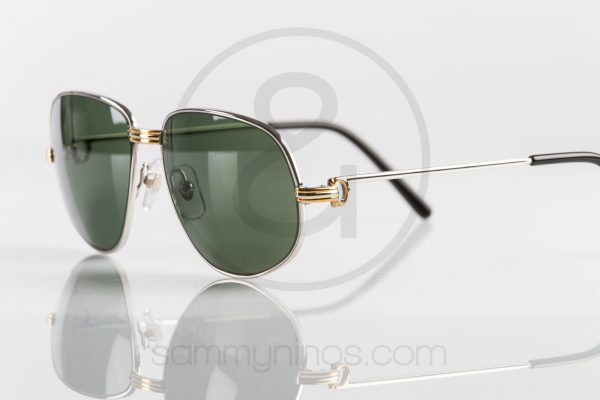 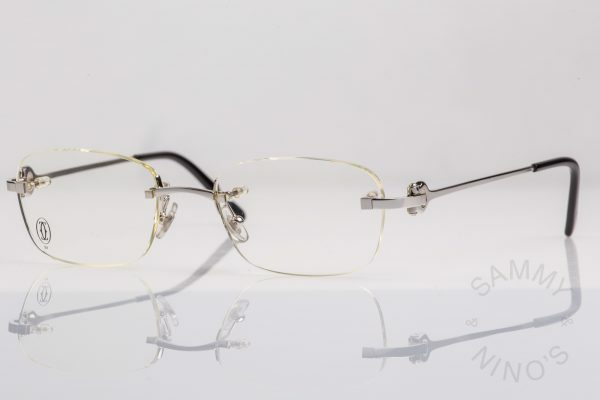 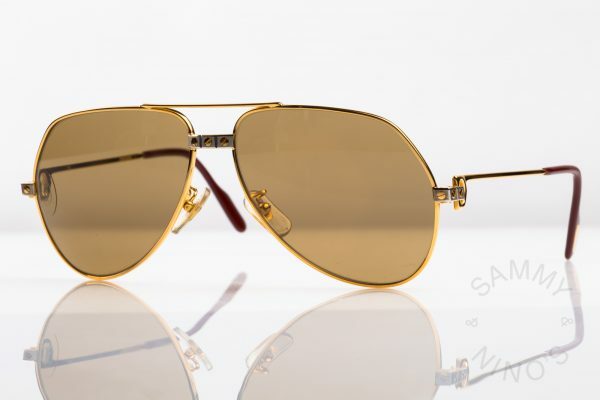 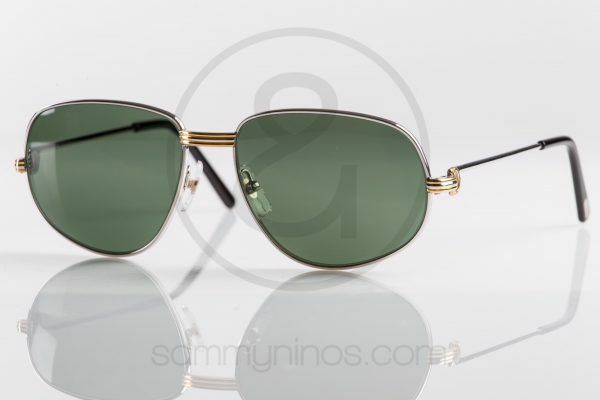 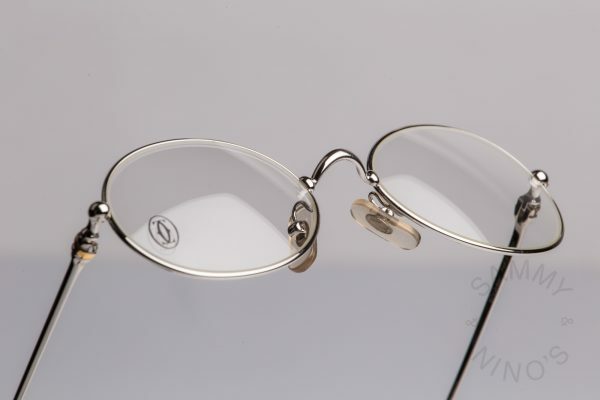 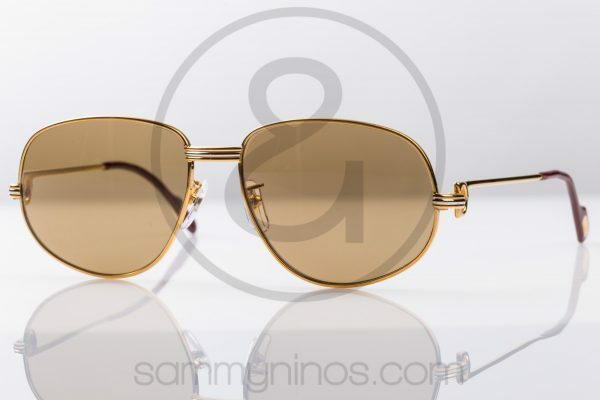 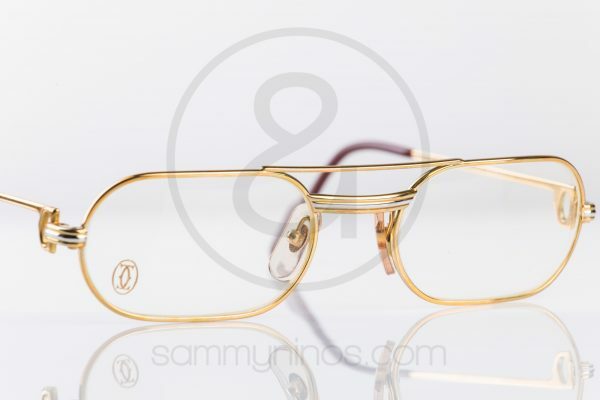 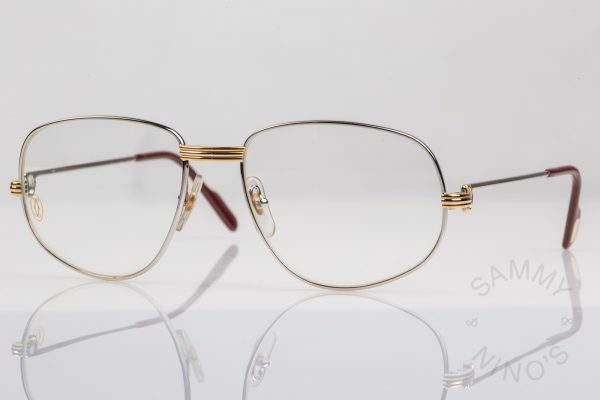 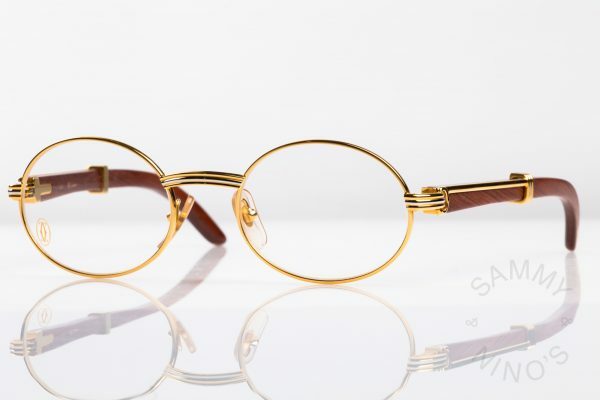 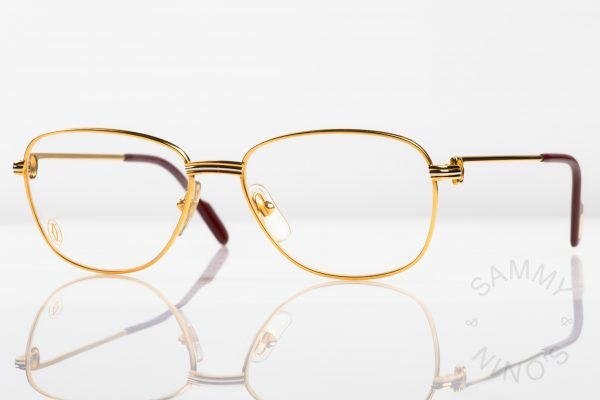 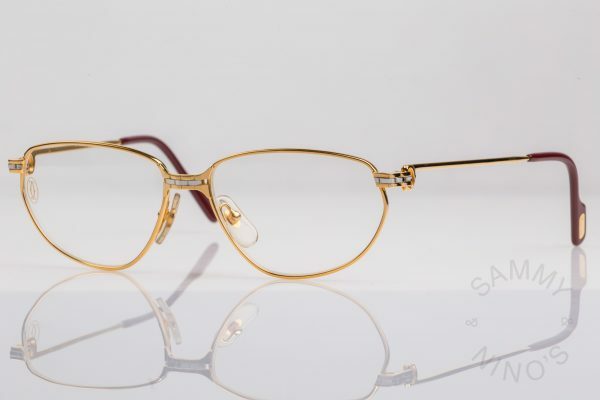 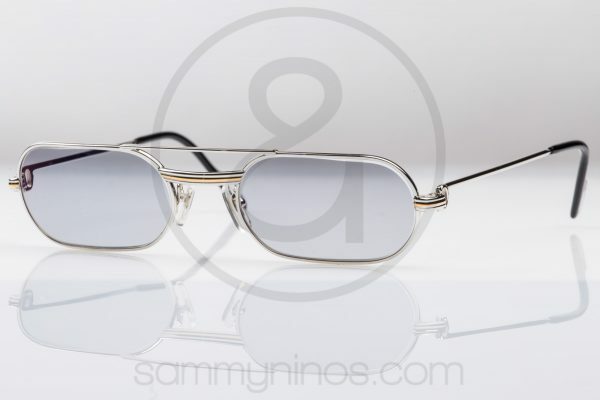 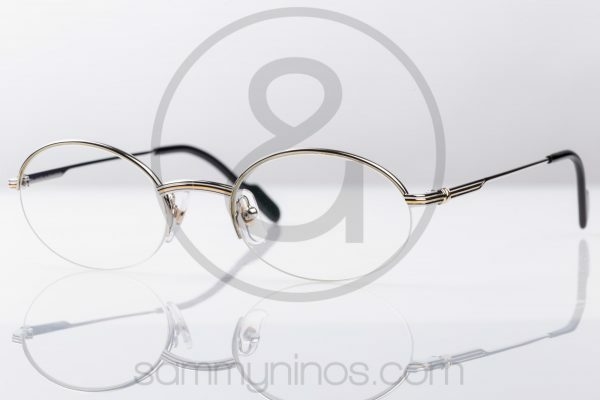 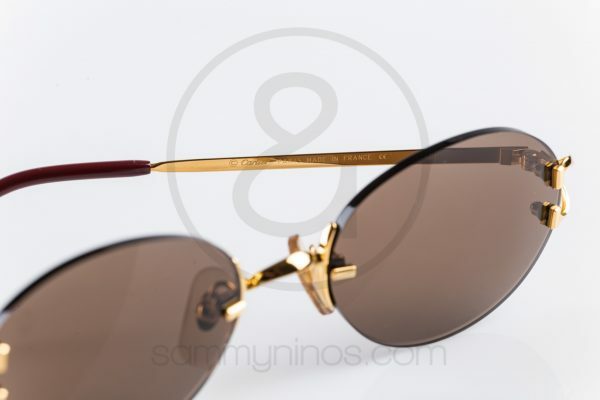 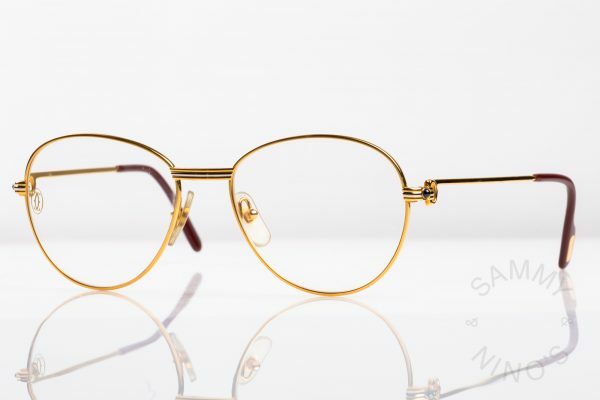 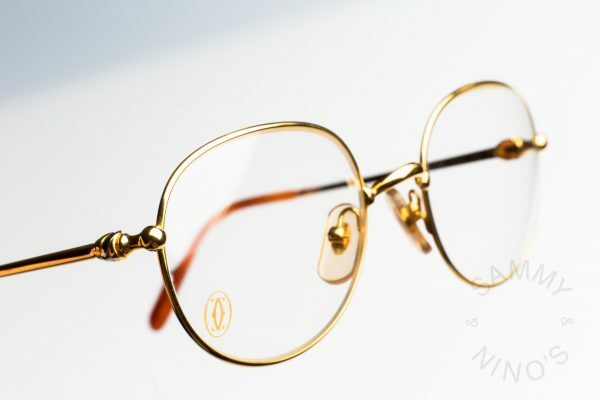 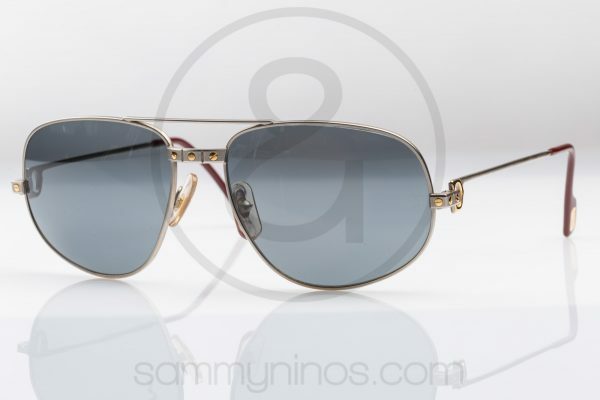 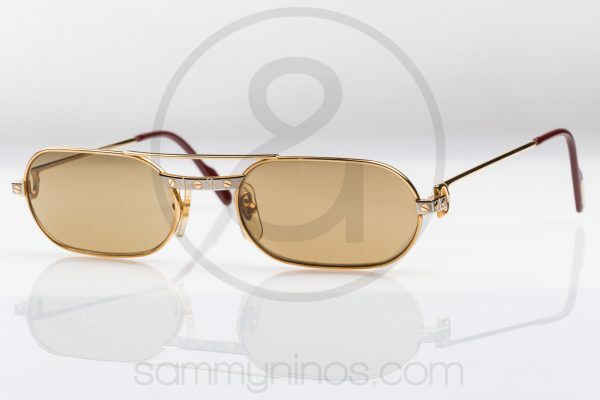 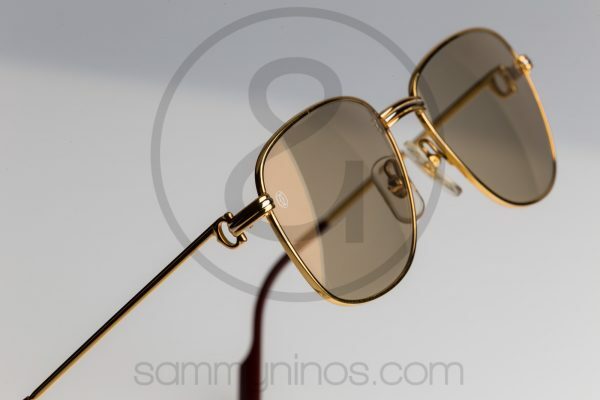 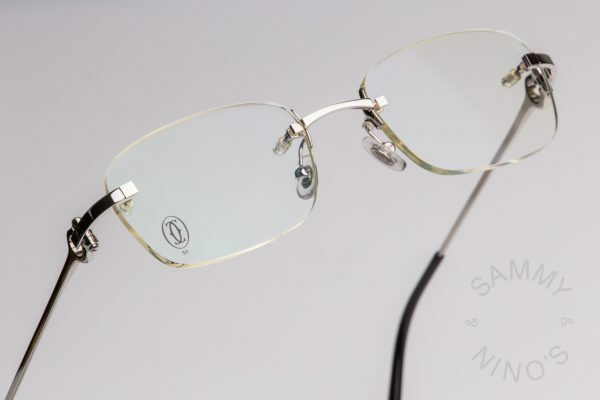 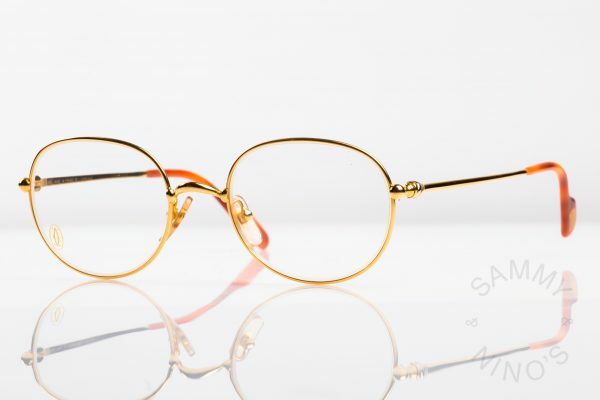 22 karat heavy gold plating and platinum finish together with outstanding mineral glass lenses make them so desirable.